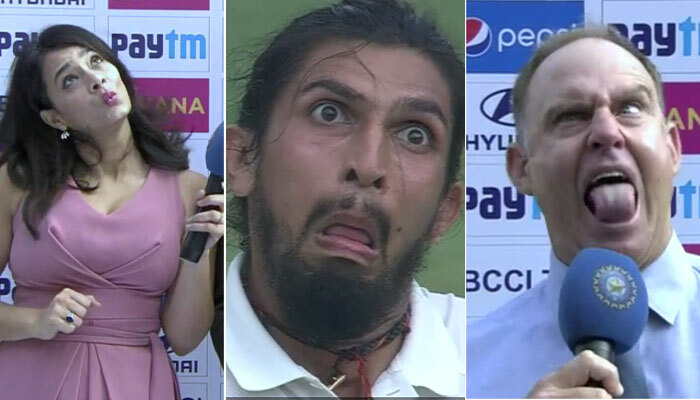 Mayanti Langer take on the Epic Ishant Face & She Looks Just So Cute! India must be a relieved country and happy at that too, as they defeated Australia by 75 runs in the second test leveling the series. 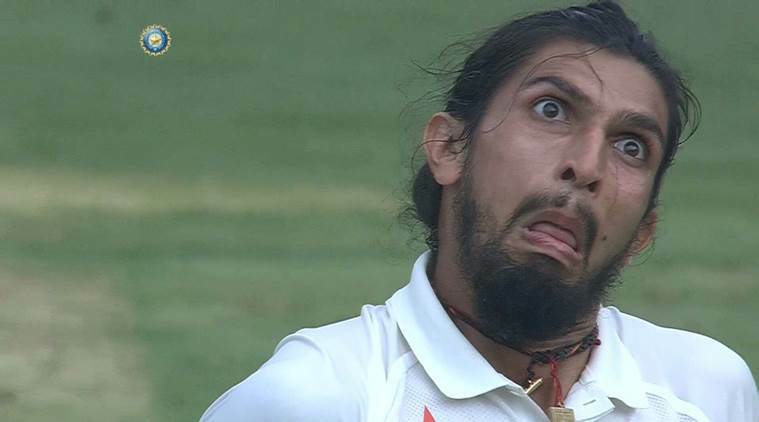 And the match was just so memorable not just for the win, but for the epic face of Ishant Sharma in the test. 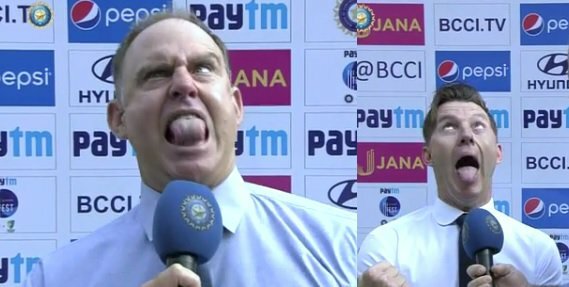 As the test rolled on, the tempers ran high as the two test sides were trying their best to up each other and there was one ball where Steven Smith was caught unprepared for the ball, and this provoked Ishant Sharma to mock Steven Smith, by making a monkey face. And this became a hot topic on the social media as even Steve Smith mocked back the fast bowler for his reaction. Trolls and memes started flowing in from every direction and they were all in reply to the incident which took place and even Indian skipper Virat Kohli could not get enough as he tried controlling his laughter. 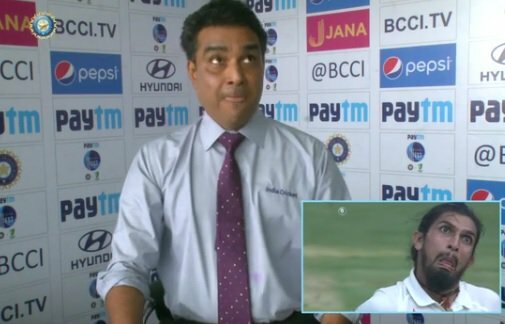 The “Ishant Face” impressed several commentators and cricket presenters and they thought of having some fun by hosting “#IshantGameFace Challenge”. A video was made by the BCCI on the faces on all the commentators and it was uploaded, so much so that even Mayanti Langer took up the challenge and looked so cute at it.